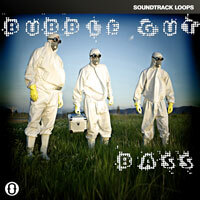 The Bubble Gut Bassline loops collection is not a set of construction kits. 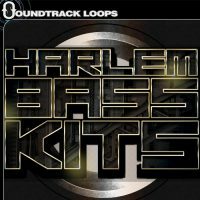 It is a massive collection of nasty synth bass loops and midi files that can be used to add that Bassline sound to any production. Are you looking for that perfect FAT bass? 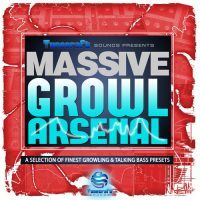 The kind that sounds like Benassi, Plump Djs, Potty Mouth Records, Bassline, Garage, Grime, 2 Step, Dubstep, DnB, Jungle, Fidget House, Wobbly House, etc? Enter the Bubble Gut Bass Bassline. The end all of all Electronic Bass loop CDs. 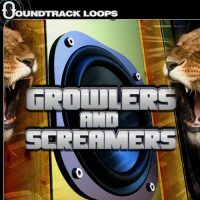 Massive drops, sub shredding lows, and wobbly whoomps. 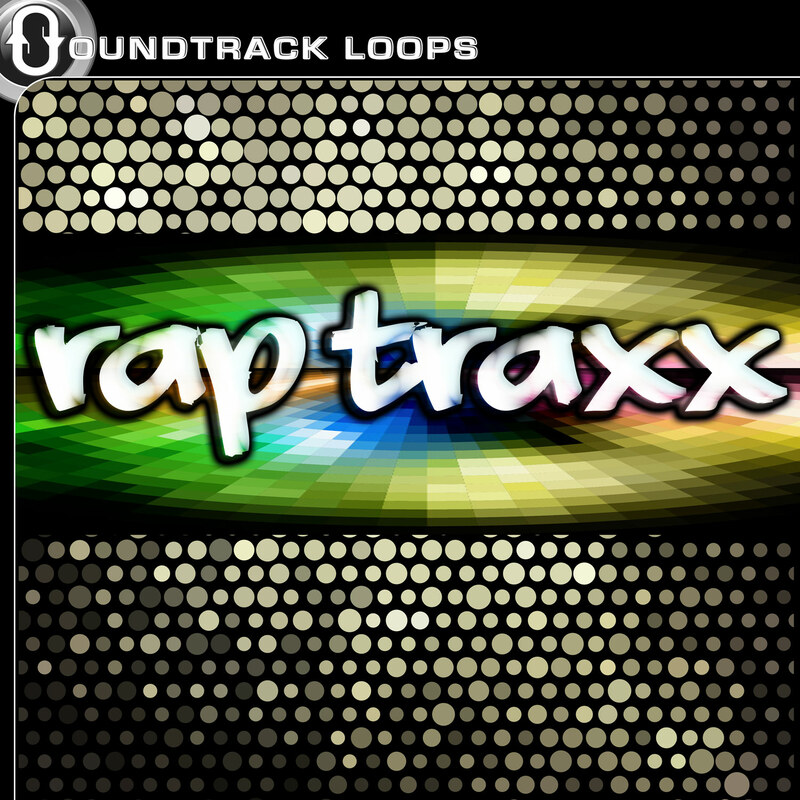 You'll also get Kicks, Hi Hats, Snares, Percussion, Pads, Leads, and more. There is enough here to produce countless songs in just about any for of Bassline and Electro House (also great for Breakbeat). 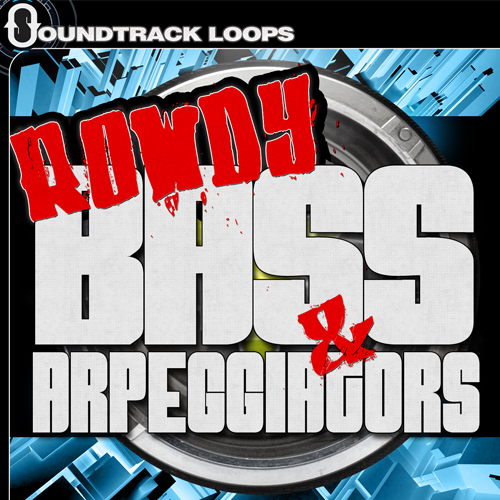 346 royalty free loops. 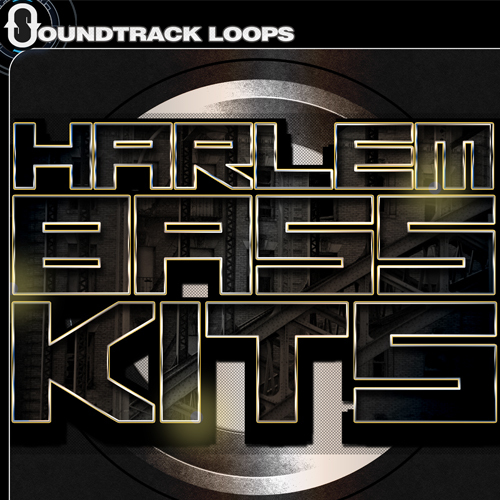 The Bubble Gut Bassline loops collection is not a set of construction kits. 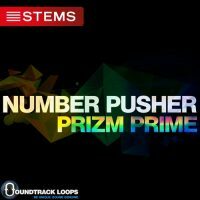 It is a massive collection of nasty synth bass loops and midi files that can be used to add that Bassline sound to any production. Are you looking for that perfect FAT bass? 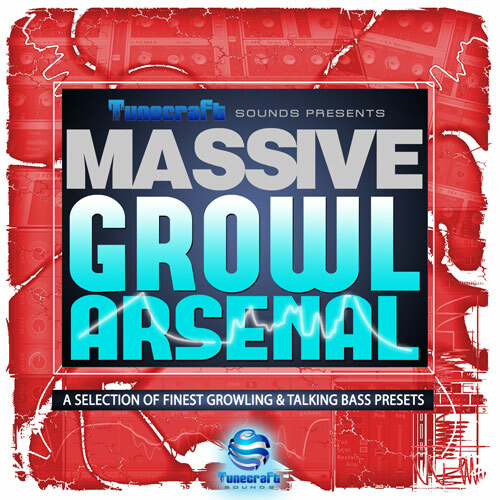 The kind that sounds like Benassi, Plump Djs, Potty Mouth Records, Bassline, Garage, Grime, 2 Step, Dubstep, DnB, Jungle, Fidget House, Wobbly House, etc? Enter the Bubble Gut Bass Bassline. The end all of all Electronic Bass loop CDs. 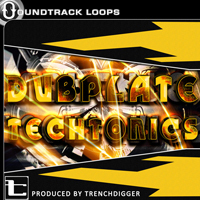 Massive drops, sub shredding lows, and wobbly whoomps. You’ll also get Kicks, Hi Hats, Snares, Percussion, Pads, Leads, and more. 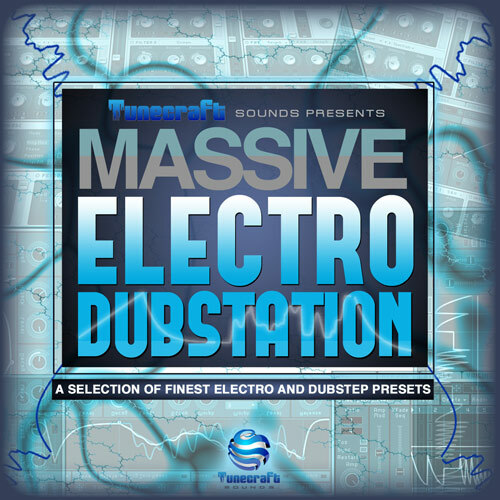 There is enough here to produce countless songs in just about any for of Bassline and Electro House (also great for Breakbeat). 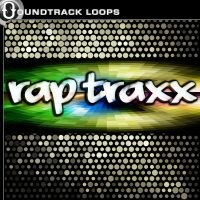 346 royalty free loops. 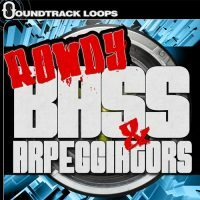 “Bubble Gut Bass” works in all DAWS and is 100% royalty free.